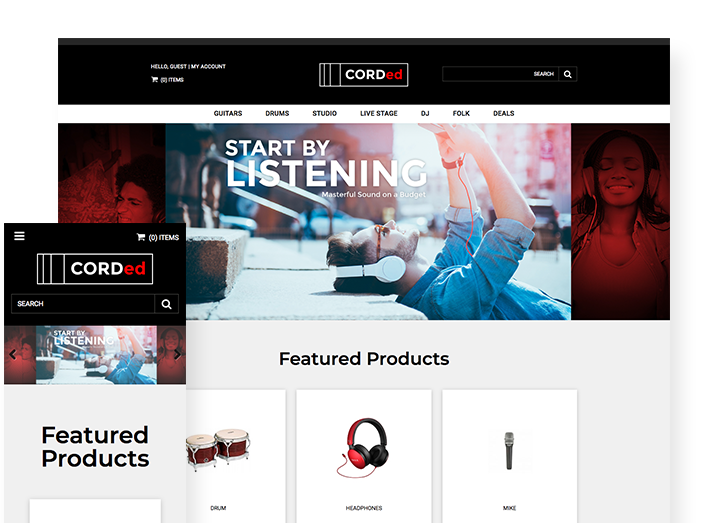 With an exciting black and red color scheme to offset the whitespace, Corded is the perfect theme for dynamic industries like selling music or musical equipment. 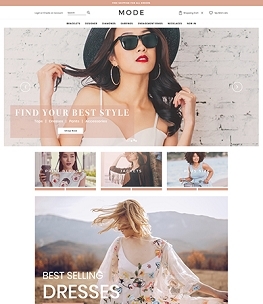 Your logo takes center stage in the header and customers' eyes will be drawn directly to a full-width banner carousel. 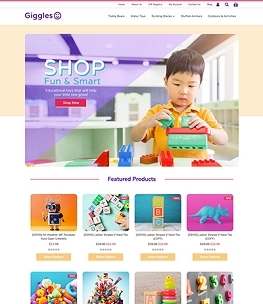 Here, you can grab attention for your sales and promotions, new products, featured categories and much more. 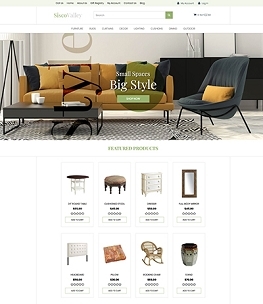 Below, featured products are given substantial real estate on the page to help encourage customers to shop. 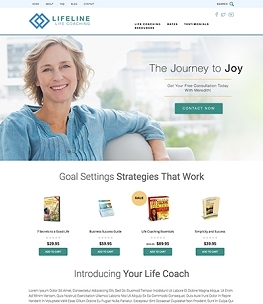 The whole layout is brought together nicely by red highlights visible in the footer as well as when a visitor mouses over one of the header menu items. Corded is a strong theme with smooth design your customers will love. 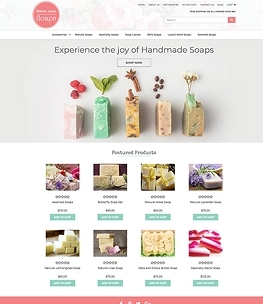 Plus, it's built to be 100% friendly to mobile devices, search engine optimized, and loads ultra-fast. Love Corded and want to expand its horizons a bit? 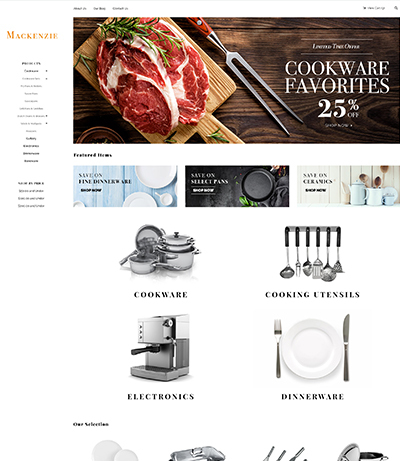 Customizations from color replacement to banner replacement on up are all available. Contact us to find out more!